Sharpen your work style with pinstripes via this polished dress with attached ties accentuating a slim waist. 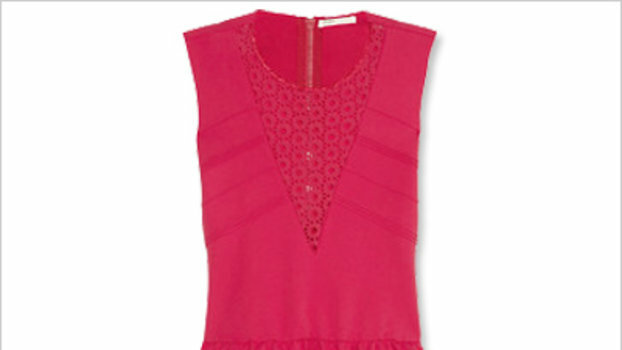 Inverted pleats at the neckline and waistline add just the right amount of ease to the fit. Style Name: City Chic Aster Stripe Sheath Dress (Plus Size). Style Number: 5615814. Available in stores. Make your next night out a little hotter with City Chic's plus size sheath dress. From day to night, City Chic's plus size sheath dress dials up the drama with a flattering, draped design. Colored with creativity, City Chic's plus size dress is a fabulous look for girls' night out. With flattering draping highlighting the hips, City Chic's plus size sheath dress is becomes an instant fave.